Conscious Language | Shining Mountain Center for Peaceful Childhood, Inc.
We know that words affect us – some make us happy and motivated, others make us sad. In the Center, we learn to use the words that help us be the best we can be. We learn about Dr. Emato and his fascinating discovery that water is extremely sensitive to vibrations such as music and speech and since we are more than 70% water, we now pay closer attention to what we say, what we hear, and its effect on us. 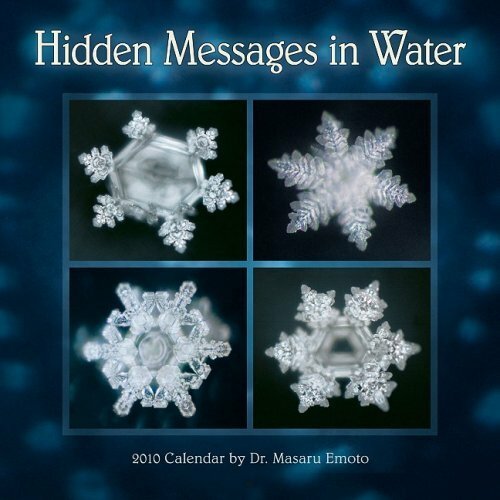 The Secret of Water – For the Children of the World, Masuto Emoto, 2006, Beyond Words Publishing, Inc.